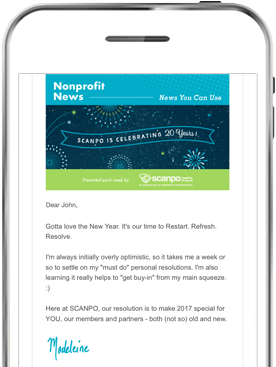 Our passion for working with nonprofits led us to SCANPO, and its team's passion for what they do has kept us around. SCANPO is the only organization in South Carolina focused solely on supporting and strengthening the state’s nonprofit sector through education, advocacy, networking and leadership. 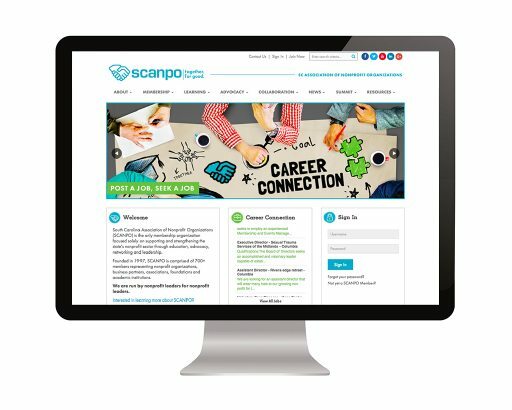 Launched in January 2016, this website was built to integrate with SCANPO’s existing membership website. 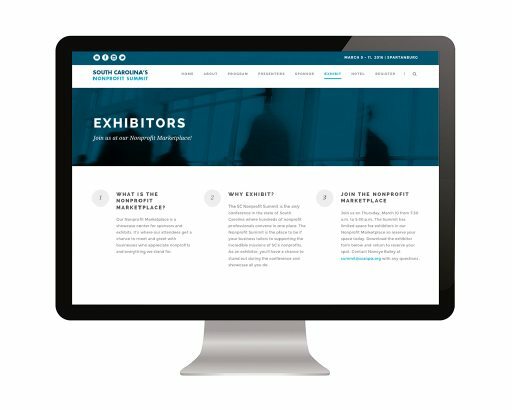 In addition to a stronger, more seamless user experience, this website was an opportunity for our team to add some new life into the design and language of the overall site. 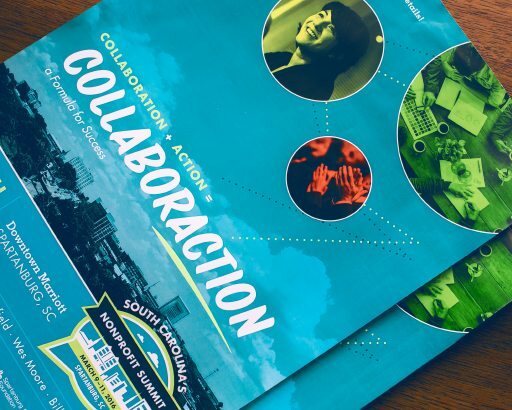 The goal was twofold: highlight the fact that the South Carolina Nonprofit Summit is the largest, most comprehensive conference in the state for nonprofit leaders, and give the logo a longer shelf life. Not only are the colors and arrangement of the name significant, but as the location of the summit changes every year, so do the buildings in the logo – to reflect the skyline of that year’s host city. 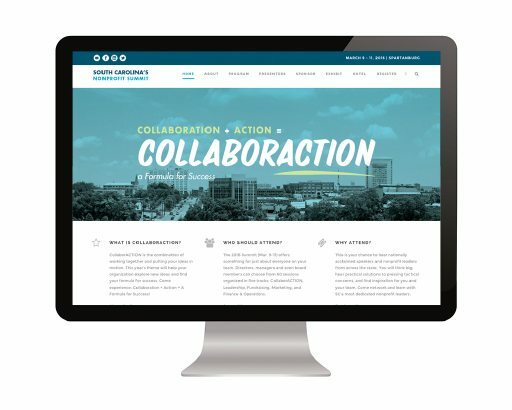 Each year, our team manages, creates and coordinates the communication and promotions surrounding the South Carolina Nonprofit Summit. And each year, we are challenged to create fresh, creative design. Our mission? To keep the communication consistent with the year’s theme and ensure that every year is better than the last.